Window cleaner and glass cleaner. General all-purpose cleaner on tough built up grime. Used as racing car fuel. It is less inflammable and can mix with water, which makes it effective for racing fuel. 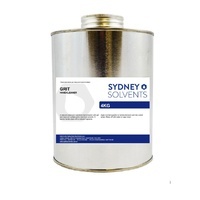 Used as an industrial solvent to help create inks, resins, adhesives, and dyes. 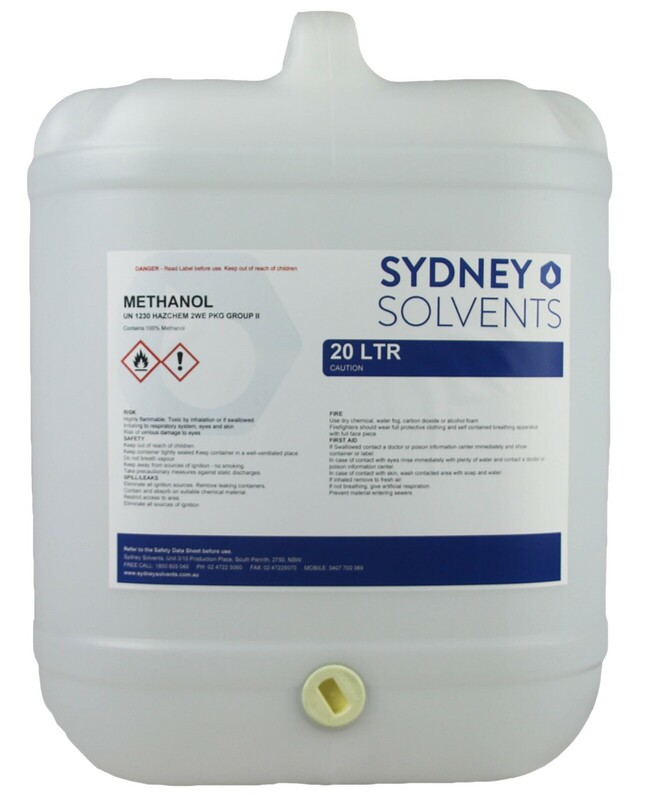 Methanol can be used as a type of vehicle fuel or marine fuel for boats. 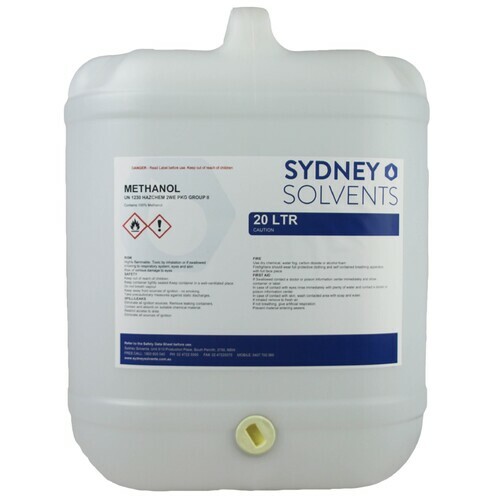 Methanol also is used in biodiesel, a renewable type of fuel made from plants or animal fats that can be used in place of, or blended into, conventional fuel.